With the onset of winter temperatures drop, days get shorter, nights get longer, and it starts to rain and snow. Besides just the discomfort of the lower temperatures, you may find that these climatic changes also affect your mood. If you begin to feel low and find it difficult to get out of that low mood, you may be experiencing Seasonal Affective Disorder or SAD. Often called the ‘winter blues’, Seasonal Affective Disorder affects many people, causing them to feel blue during this time of year. While there are a few people who also experience the symptoms of SAD in the spring, it is more prevalent during the cold winter months. Recognizing the signs and symptoms of SAD are the key to finding a treatment plan that works for you so that you can pull yourself out of that pervasive winter slump. 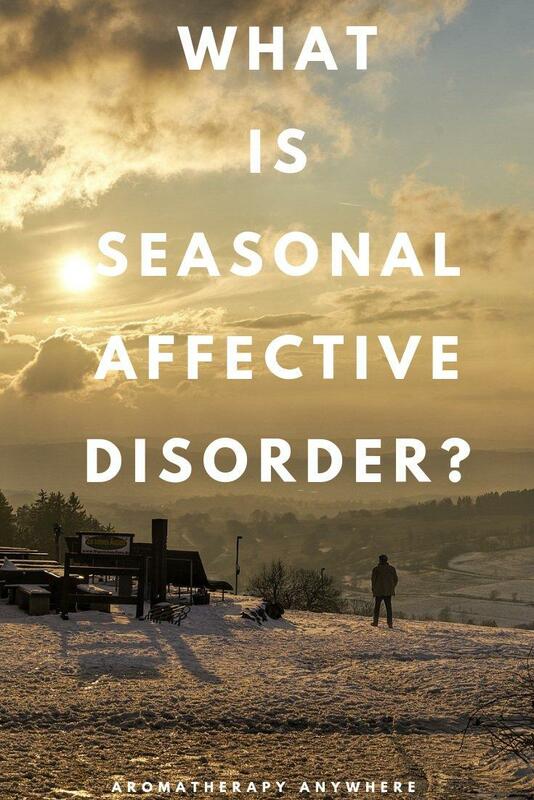 Just feeling low does not necessarily mean you have seasonal affective disorder. Understanding what is SAT is the first step to narrowing down exactly what this disorder is and what you can do to manage it. Seasonal affective disorder, or SAD, is a condition that occurs when the temperatures drop and nights start to get longer. Shorter days mean less sunshine, which causes a type of depression or sadness that makes you feel blue suddenly, without any identifiable reason. Seasonal affective disorder is strongly linked to the weather and darkness. As the days get shorter and the temperatures start to fall, you start to feel low for no apparent reason at all. Most people start experiencing the symptoms in the fall and winter seasons and feel better by spring. Very few do experience the symptoms even in the spring and summer. You should know that anyone has the potential to experience this condition, which is a common form of situational depression. While it is possible that anyone can experience SAD, it tends to be more common among those that live in countries that have just a couple of daylight hours during the winter. Having relatives who have SAD can make you more prone to experiencing the symptoms too. Not everyone will experience all these common SAD symptoms in the same combination or at the same intensity levels. These symptoms might vary slightly based on a variety of factors. Self-diagnosis can be a mistake. Feeling blue with the onset of colder weather does not automatically mean you have this condition. Diagnosing yourself with seasonal affective disorder just because you are experiencing some of the symptoms of SAD is a mistake. 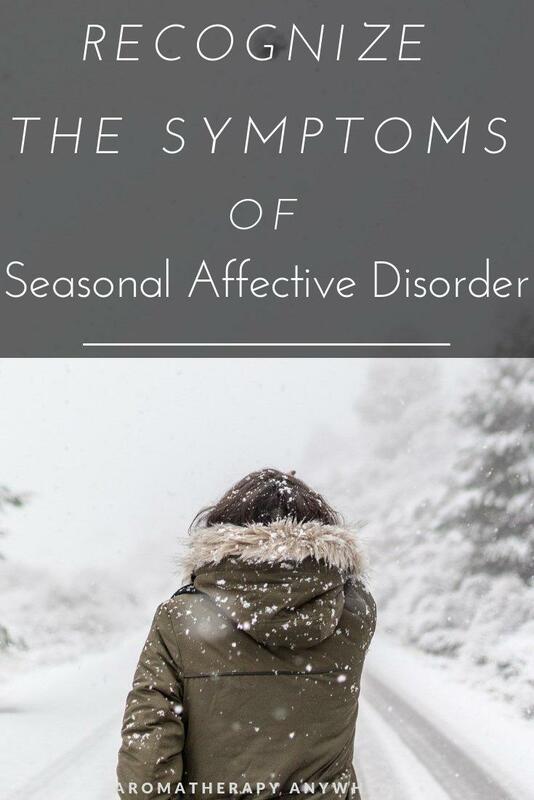 If you are experiencing any combination of these seasonal affective disorder depression symptoms, you must see your doctor to get a professional diagnosis and the proper treatment. Another thing to remember is that the symptoms of SAD will usually be mild and subtle, but then they can advance further and become more severe as time goes on. Some people only get a little bit blue with seasonal affective disorder, while others get into a deep, severe depression. 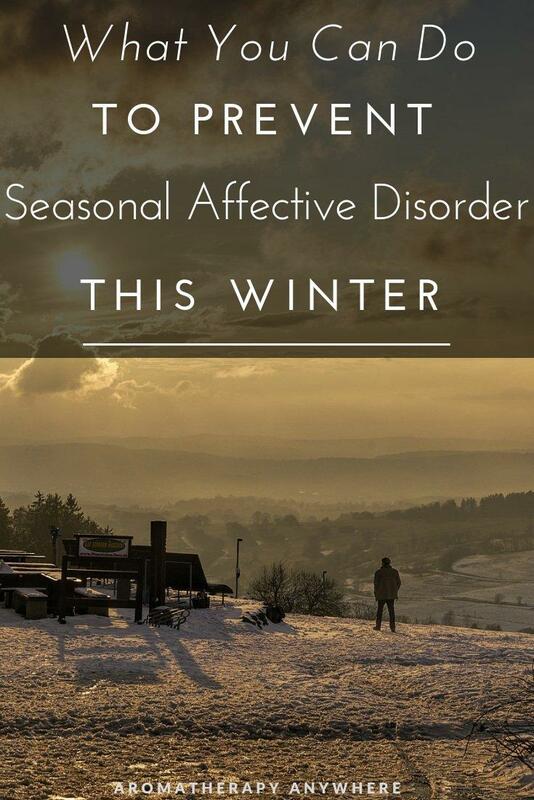 While seasonal affective disorder can be really frustrating to live with, all hope is not lost. 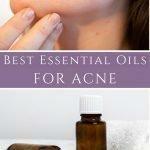 There are actually quite a few very effective treatment options available to you. There are a few ways you can treat SAD naturally but some people may require medical intervention. Light therapy lamp is one of the best ways to treat seasonal affective disorder. This is a SAD treatment that is also often recommended by doctors. While the following information can prove useful to you if you have this condition, you should still consult a doctor if you believe you might have SAD. They will look at your history and symptoms before a treatment option that is best for you. Let’s talk a little about the different ways to manage the symptoms of seasonal affective disorder. Light therapy is one of the most commonly recommended treatments for SAD. 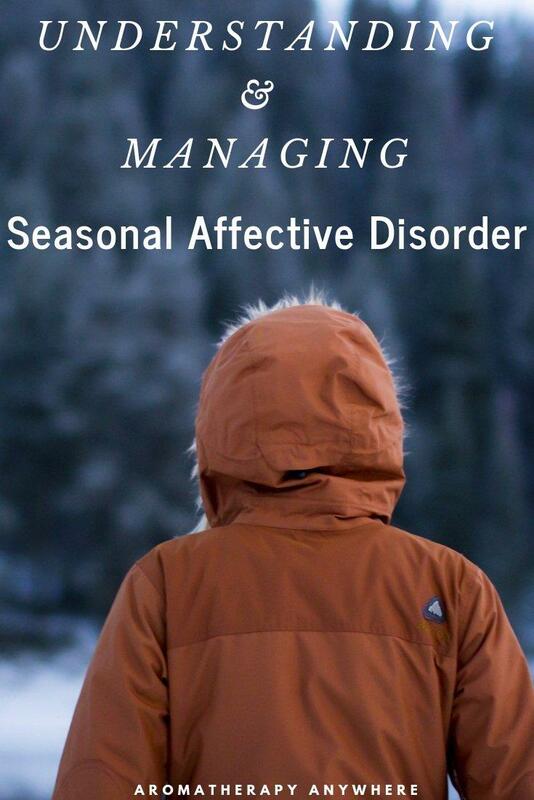 In most cases, seasonal affective disorder occurs in the winter and is a result of the darker days, longer nights, and gloomy weather that is associated with the season. If these factors are what trigger your SAD symptoms, then light therapy will help you manage the condition. With light therapy, the most common method is to use a lamp or light box that gives you bright light. Another option is dawn simulation, which is just as effective but not as common as light therapy. Dawn simulation simulates the way daylight naturally progresses. It is dim in the morning while you are still sleeping, but continues getting brighter as time goes on, imitating the rising sun. Light boxes or light lamps are similar to sunlight, though not quite as bright as the sunlight. However, they are a lot brighter than any standard lamp. Standard lamps are not bright enough to work for this particular condition. The NatureBright SunTouch Plus Light and Ion Therapy Lamp is one of the bestselling therapy lamps on Amazon.com. Over 3,500 users have reviewed this lamp on Amazon. An overwhelming majority are very happy with their purchase and are all praise for how well it has worked to help them manage their SAD symptoms. Read my Review of the NatureBright SunTouch Plus Light and Ion Therapy Lamp or click the image below to go directly to Amazon to check it out. Before you start, it is a good idea to your doctor about how long you should be doing light therapy for each day. If you are struggling with severe depression as a result of SAD, you may need prescription medication. This is not recommended for everyone and is definitely not something you should decide without consulting with your doctor. There are some situations where seeking help from a mental health professional is the best course of action. If you suffer from depression during other times of the year, and it just gets worse when the winter season arrives, then you might want to talk to your counselor. 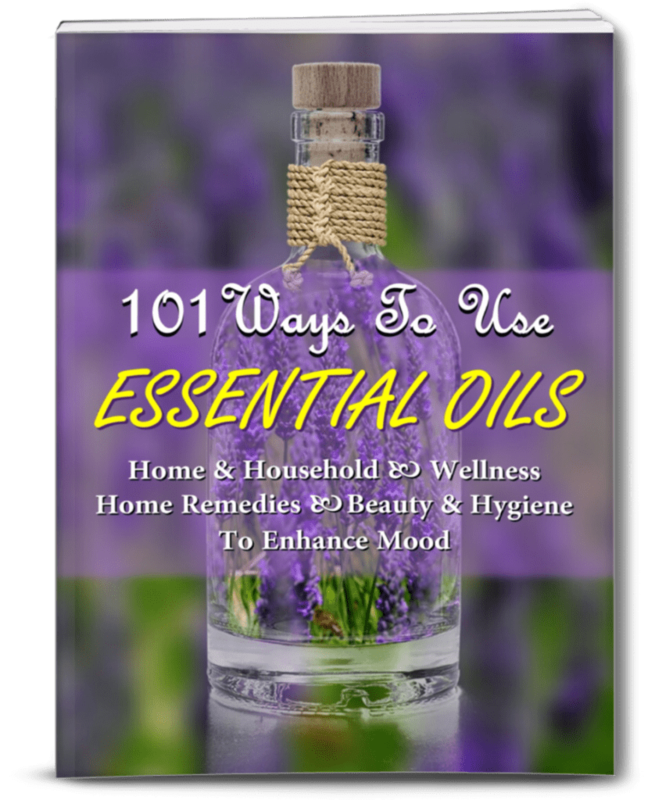 They can help you deal with the changes and worsening symptoms. There is also psychotherapy, where you are able to learn about ways to handle the symptoms from SAD, change the negative thoughts in your mind, and learn how to manage these changes in more natural ways. It is Possible to Avoid SAD? Whether you have had seasonal affective disorder in the past and hope to avoid it the next winter or you are at a high risk of it due to genetics or because you already have depression, you may be wondering about ways to prevent the condition from occurring. There is no guarantee you won’t get it, but there are definitely things you can do to decrease your risk of getting SAD. The first way you can try preventing SAD from occurring is by getting regular exercise. Try to keep up with your regular exercise routine even during the season when you experience SAD. If you are like most people and get seasonal affective disorder during the winter season when it gets darker and colder, then you might find it hard to motivate yourself to workout. However, getting regular exercise naturally helps with stress and depression, and helps to release the endorphins in your brain to make you feel happier and more energetic. This, in turn, will help to avoid the depressive feelings from SAD. Getting out more and talking to people can also help with the symptoms from SAD. You may even be able to prevent it entirely by being an open and social person. If you stay cooped up inside your home when the seasons change and the weather gets colder, you may feel more lonely and isolated. This can start to cause your depression to get much worse. Try to reach out to others and spend more times with friends and loved ones. With seasonal affective disorder that occurs in the winter, it is often from not being in the sunlight enough. You need a certain amount of sunlight each day in order to get vitamin D from its most natural source: the sun. However, when there aren’t many daylight hours in the day during the winter, this can be really hard to do. An alternative is to take a vitamin D supplement, which will help to replace the sunlight you are missing. You may still need to try light therapy to keep the symptoms of SAD at bay, but this is a great place to start. Part 2 of this series of Understanding and Managing Seasonal Affective Disorder goes into more detail about how to manage SAD symptoms naturally and how Light Therapy Works. Part 3 focuses on Staying Active to prevent symptoms of SAD. 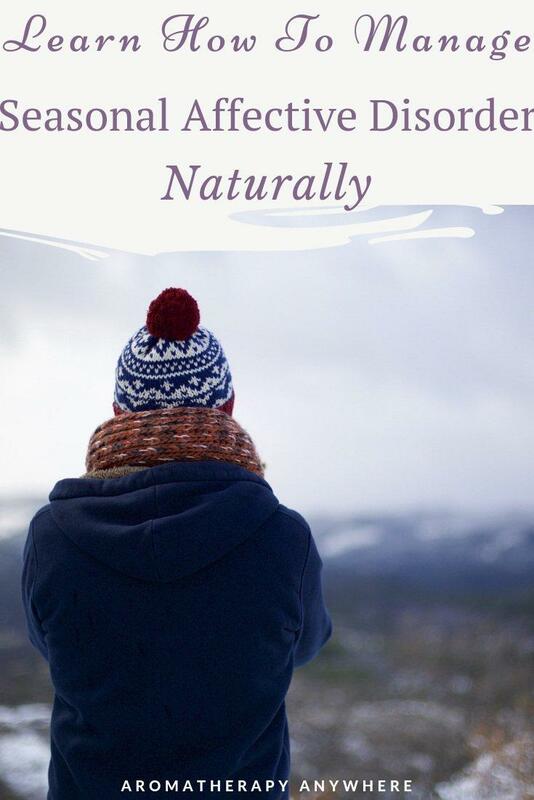 To arm yourself with more knowledge about this topic read Winter Blues, Fourth Edition: Everything You Need to Know to Beat Seasonal Affective Disorder. The book is written by Dr. Rosenthal, Clinical Professor of Psychiatry at Georgetown Medical School. Internationally recognized for his pioneering contributions to understanding SAD and using light therapy to treat it, the book has been receiving fantastic reviews by readers and has been called ‘A landmark book’ by none other than The New York Times.